great to check how the templates from template monster are running and than to purchase one. 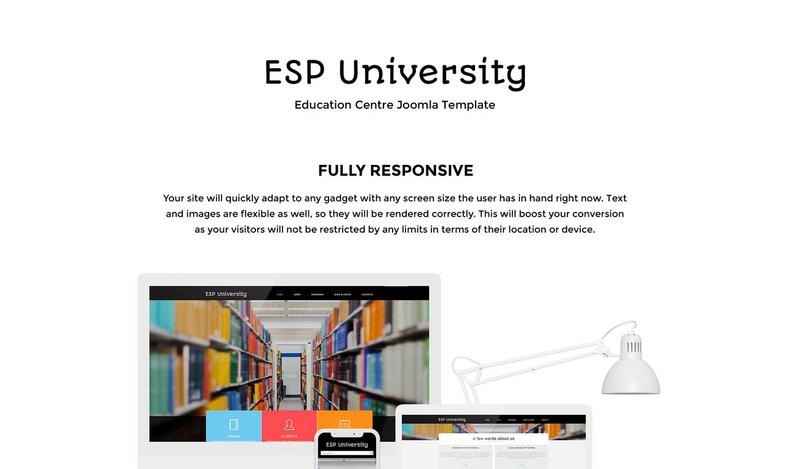 ESP University is a simple e-learning theme for Joomla. Suitable for creating sites of various educational topics. The design of the theme is neat and discreet, but at the same time, it's not boring or monotonous. 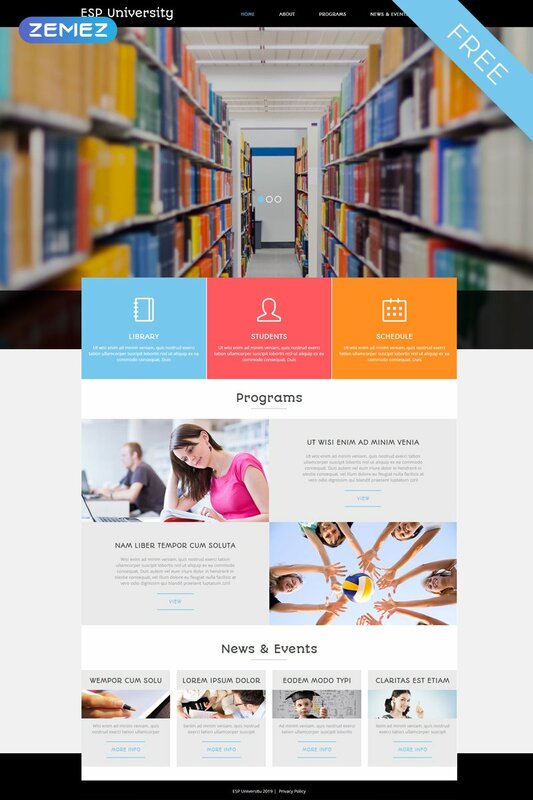 The theme can be viewed as an example of a successful educational theme that will definitely attract new visitors. And give an impulse to the development of a decent educational resource of any size. It's a simple theme so that even novice Joomla users won't have trouble with editing it. In the control panel, there are all the needed functions. 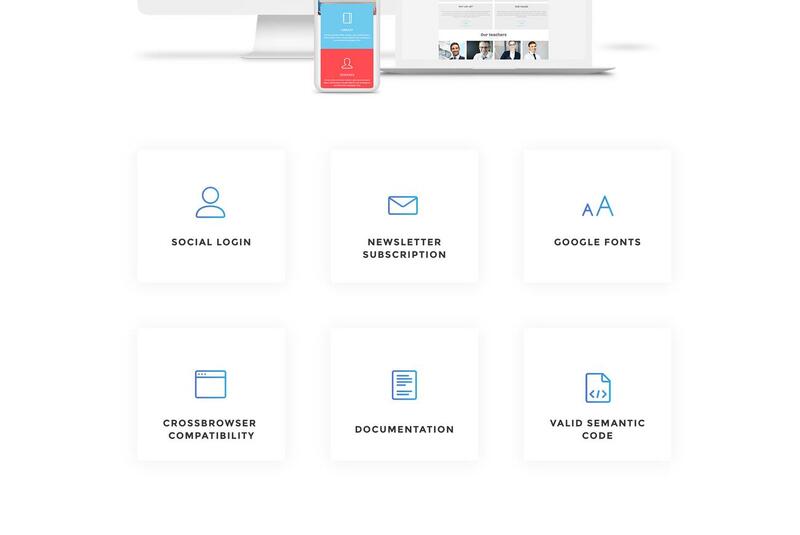 The structure of the theme is flexible and is complemented by an adaptive interface. The options are limited. Good for simple sites. Small business and individuals may look at this template to get the best out of it.